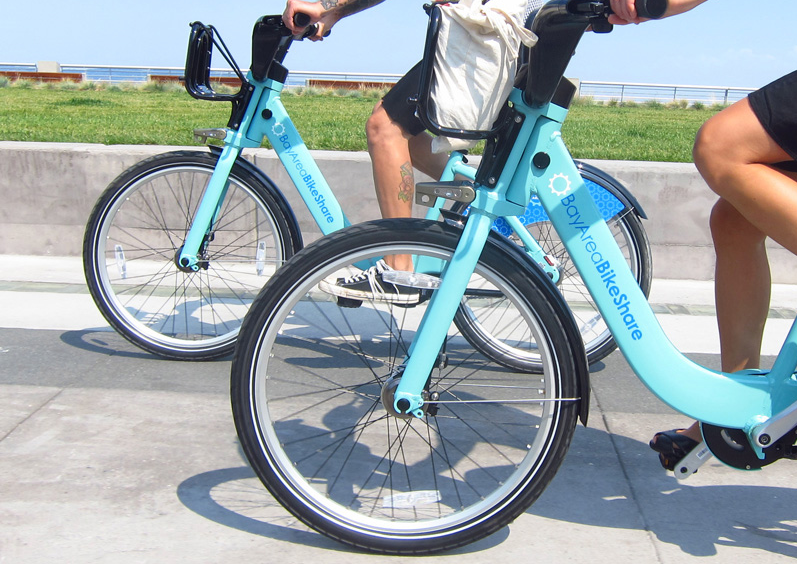 Earlier this month the city council unanimously approved a dramatic expansion in San Jose's bike-sharing program. The current system has 16 stations filled with 130 light blue bikes that can be rented and dropped off at any other station in the network. 15 of those stations are in Downtown San Jose and one is in Japantown. 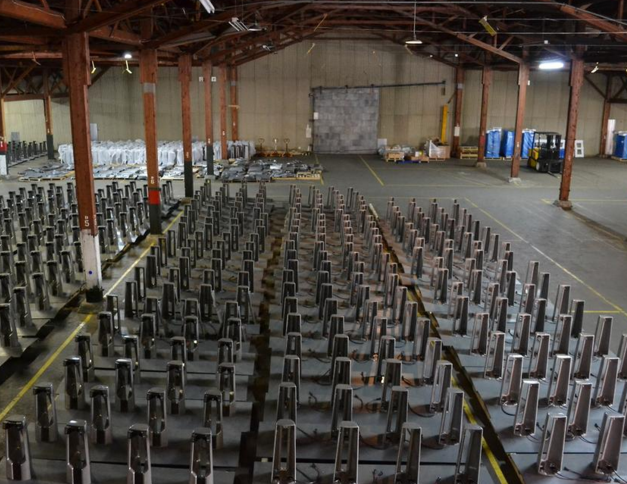 The expansion will bring 100 bike stations to San Jose and a whopping 1,000 bikes! That is close to an eight-fold increase over the current program. With that many stations and bikes, hopefully more people will get out of their cars and give the system a test run. It gets better--the expansion will cost the city nothing. Motivate (the vendor providing the stations and bikes) will self-fund the program through corporate sponsorships and user fees that will range from $60-149 per year (for unlimited 30 minute rentals). Several other Bay Area cities are getting stations and bikes, such as Oakland, Emeryville, and Berkeley. However, several cities that were part of the original Bay Area Bike Share pilot program will not be offered a free pass like San Jose was. Palo Alto, Mountain View, and Redwood City did not get enough riders to justify either an expansion or having Motivate self-fund the program. They will either have to pay to keep their bikes or choose a different program entirely. That really would be a shame because a membership in the San Jose program also gets you access to bikes in the other cities that also participate in Bay Area Bike Share.